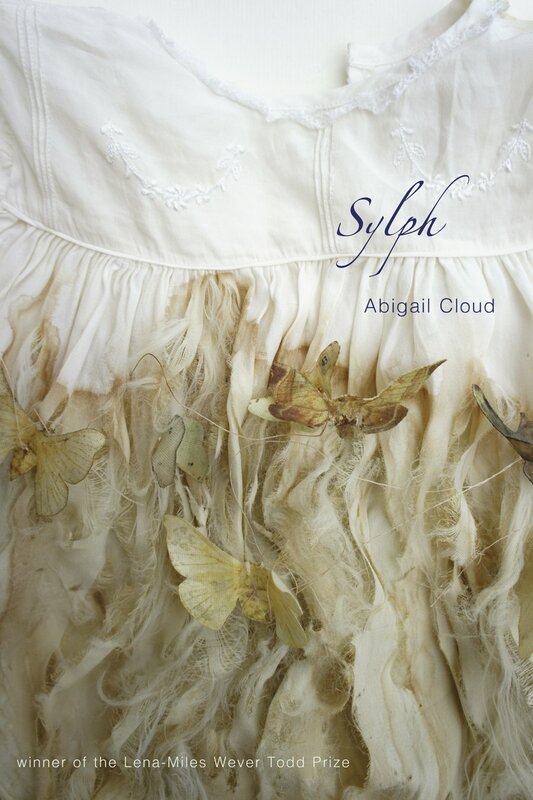 The poems in Sylph, Abigail Cloud’s debut collection, are comprised of multiple balancing acts. They are graceful, self-assured poems, beautifully executed with a tightly focused imagistic sensibility. But they are also searching, inquisitive poems—their arrivals are real-time events, self-discoveries. They have an airy quality, as the title of the collection would suggest (there are “wings” everywhere), yet are also deeply rooted in the material world. They are as at-home in myth and the spirit world, or the haunting voices in archives, as they are in the garden and in the home. . . .